The question isn’t whether or not we should use videos in our marketing…it’s, how well you can do it! Engage your audience and boost your conversions. NO Monthly Fees. NO Annoying Watermarks. NO Costly Software or Months Of Learning! 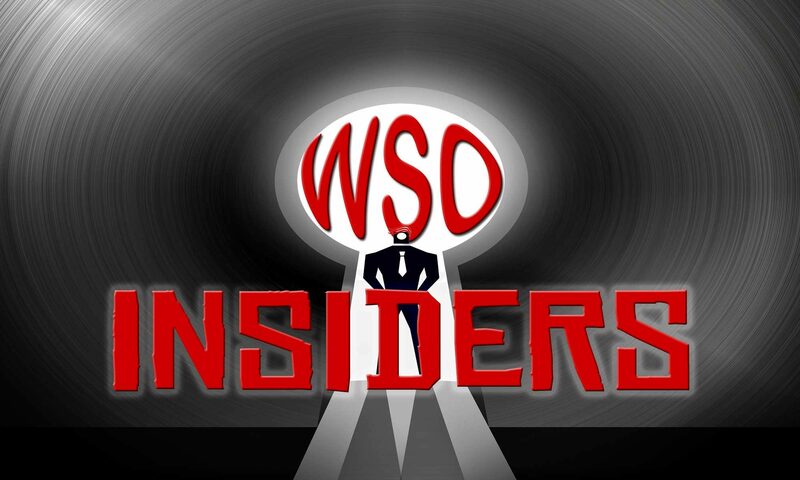 High quality animated graphics to make videos that audiences love! 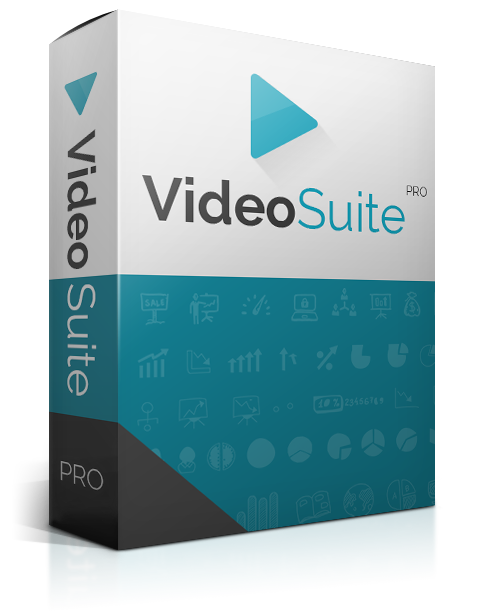 A Complete Video Suite to make profit pulling videos by yourself. 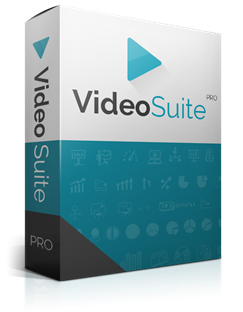 Works great with video software like VideoMaker FX, Easy Sketch Pro, PowerPoint, Open Office, Adobe After Effects & others. Even non-techie business owner or internet marketers can use it. This is a huge package with 2 GB of downloadable files! All of the characters are highly detailed and pixel perfect so you won’t have to worry about playing with their sizes and losing quality. You don’t want to miss out on the opportunity to grab an amazing set of high quality graphics ready for you to add to your videos. P.S. One of the Fast Action Bonuses includes step by step training videos on how to use these with different software available in the market to make professional videos.